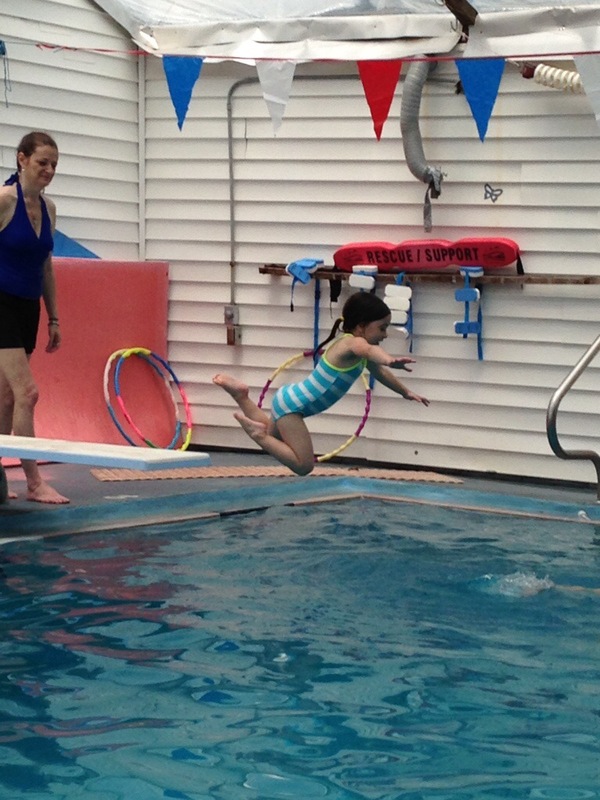 Ella leaps off the diving board during today’s swim lesson. This entry was posted in Photos and tagged Ella, inline, iPhone. Bookmark the permalink.